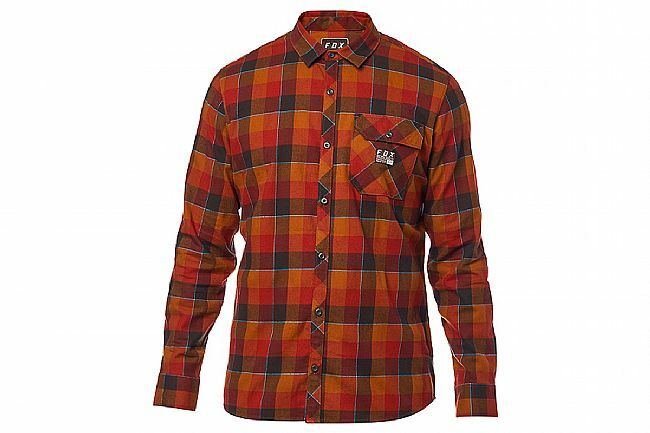 The classic flannel is a time-honored mountain bike garb - adding roughly 64 more style points to your ride. The Fox Racing Rowan Flannel improves on the tradition by adding a little extra stretch for improved comfort on the bike. 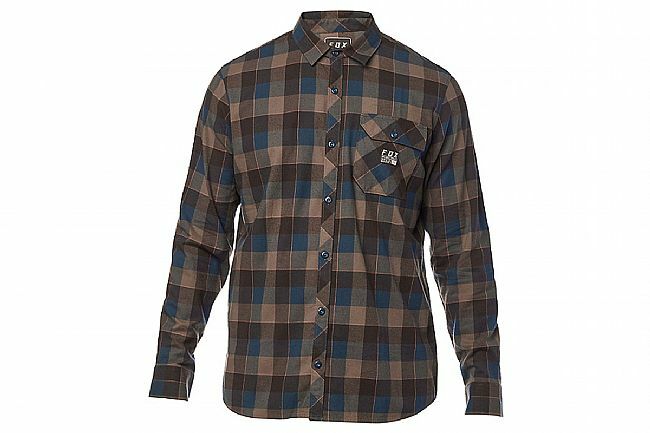 Sure, most of the time you'll be wearing this soft and super comfortable flannel in more casual settings, but the stretch is there if you decide to hit the trails. Fox logo heat transfer on collar. 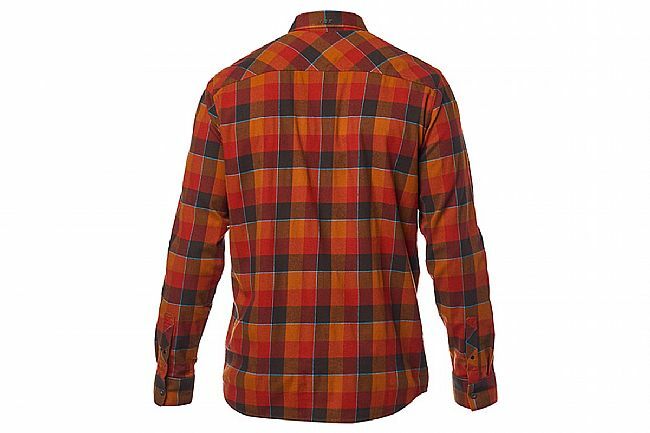 Men's flannel shirt. Length: 31.25" size large. 97% cotton, 3% spandex, 155g.